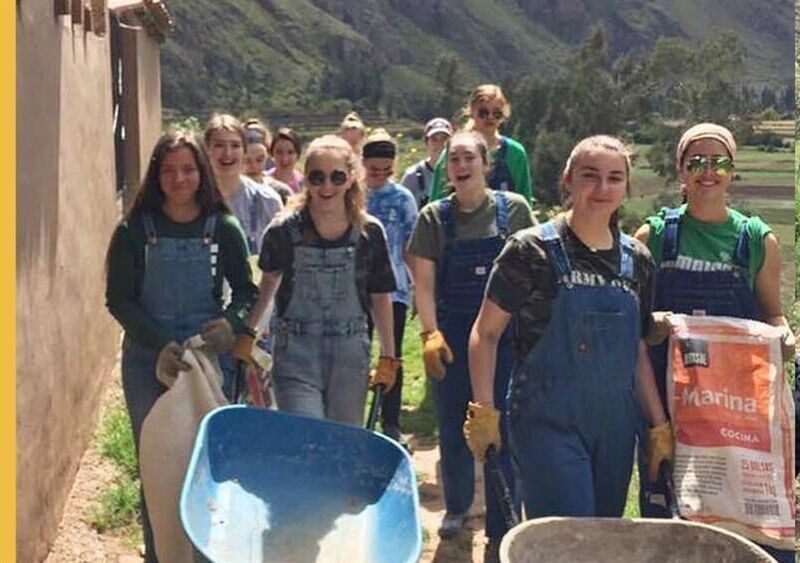 During Spring Break 14 of our Angels, with faculty chaperones Ms. Anna Hotop and Ms. Karen Davis, traveled to Peru for the “Angels Reach Out” alternative spring break trip. 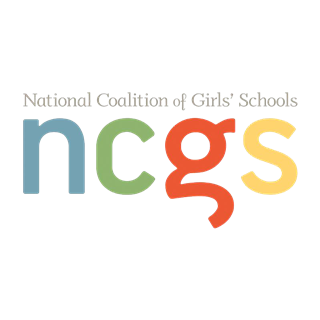 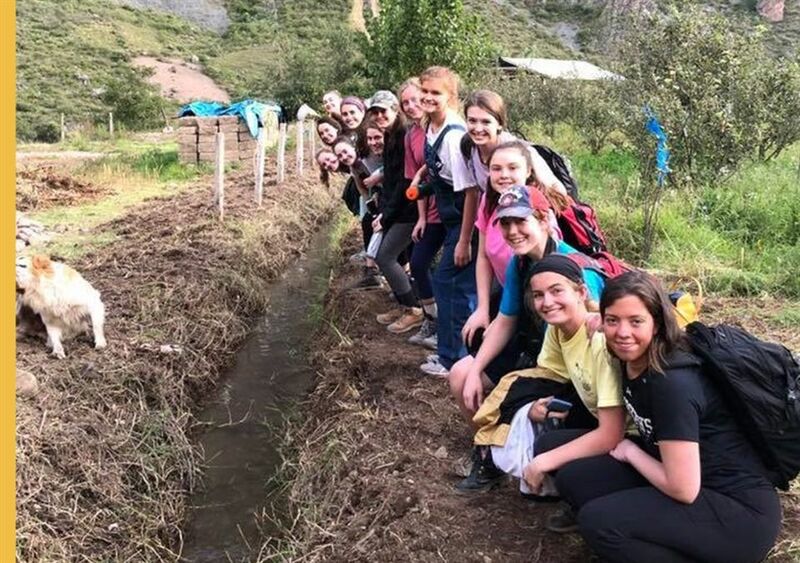 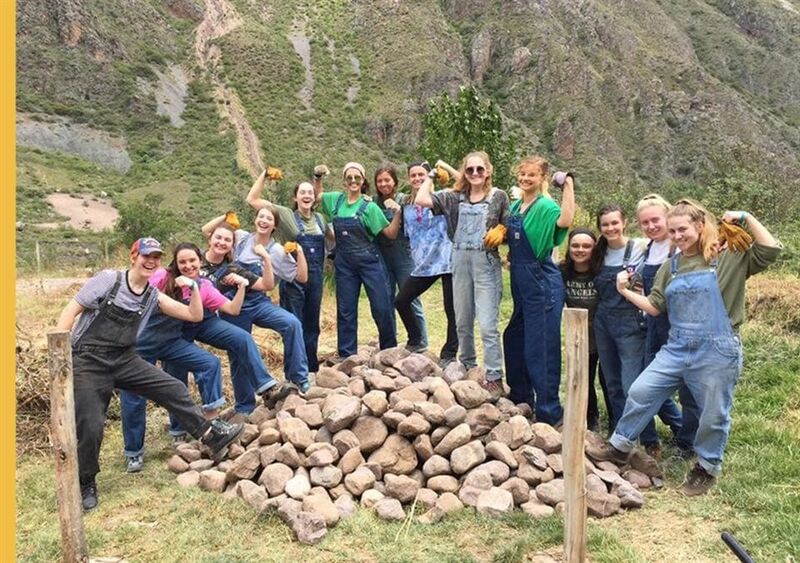 While in Peru, they served with Rustic Pathway's Sacred Valley Project, a local organization that supports the secondary education of girls from remote Andean communities. 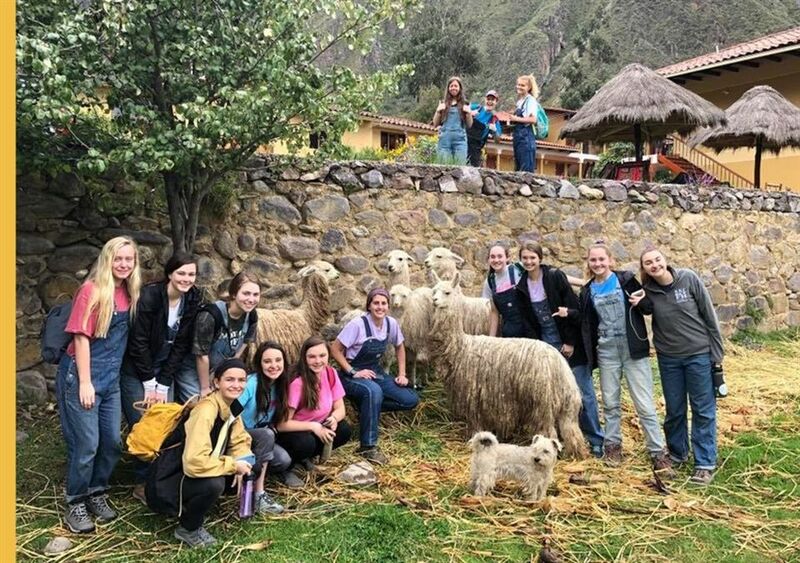 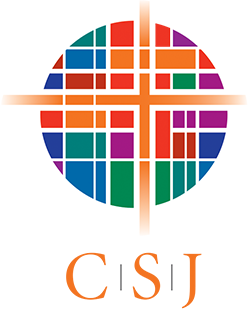 In addition to service, they also experienced the grandeur of Machu Picchu, explored the city of Cuzco and connected with our Sisters of St. Joseph in Lima. 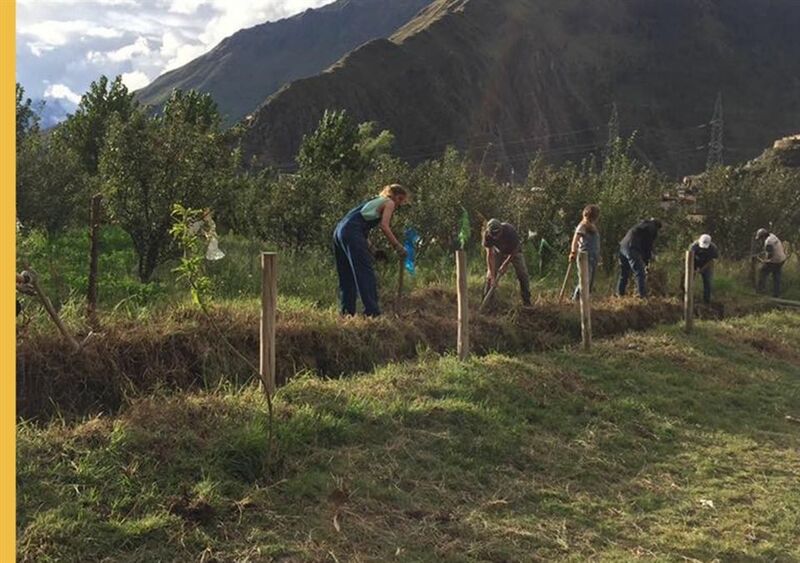 Some of the service carried out by the students included hauling sand and boulders, clearing a pathway and a drainage ditch.